If you’re a regular reader of my blog, you will have no doubt noticed that I’m obsessed with world-building. It’s a skill and an art. Some creatives do it well (J.J.Abrams, Joss Whedon) and others not so well (no need to name names). 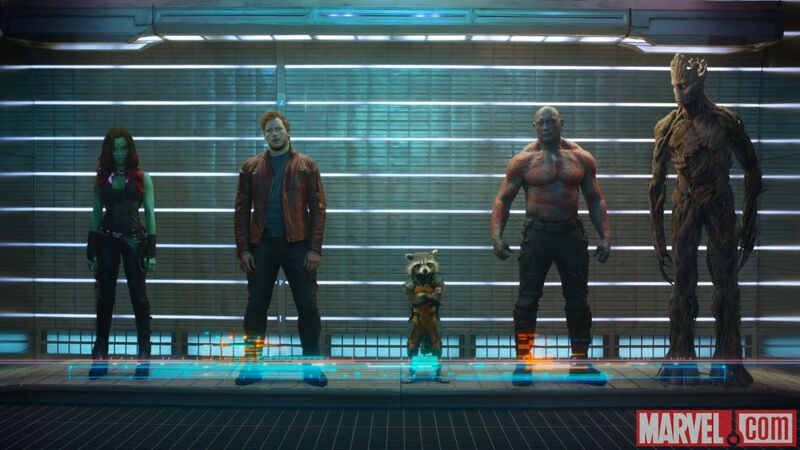 Last night the first trailer broke for Marvel’s newest edition to its cinematic universe: Guardians of the Galaxy. Unlike The Avengers, this project is not a no-brainer. It’s a lesser known corner of the Marvel canon and features…wait for it, a racoon as a main character. 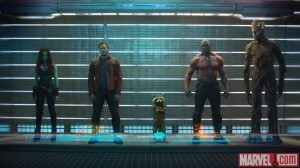 Look, there’s a racoon in this movie. But what Marvel Studios does so brilliantly, under creative leadership of Kevin Feige, is draw you into a believable world that obeys its own laws. When comic book adaptations fail, it’s my view that they don’t respect themselves, and especially the realness that the characters command. It was Richard Donner, director of the first two Superman movies (though uncredited on part II), that originally championed the concept of ‘verisimilitude’ in comic book adaptations. The poster that hung in Richard Donner’s production office while shooting Superman I and II. Along the way we’ve had silly (Fantastic Four), bizarre (Tim Burton’s Batman), and flippant (Green Lantern), but Marvel (with the exception of the Ang Lee’s Hulk) gets it right every time. Bryan Singer channeled Richard Donner on his first X-Men outing, insisting on and ensuring real verisimilitude – ushering in the modern era of comic book adaptations (esp. Nolan’s Dark Knight trilogy). But in the comic book adaptation world, Marvel still reigns because respect their own rules, create a multi-layed universe that all the characters can coexist in.